ONE Nation candidates Damian Huxham and Elise Cottam say Pauline Hanson loves the Fraser Coast and the Fraser Coast loves her even more. According to the latest Australian Electoral Commission vote count, people on the Fraser Coast were more likely to vote for One Nation than those living in other parts of the electorates. In the Wide Bay electorate, one in five people living in Maryborough and surrounding towns voted for One Nation, compared with one in ten living on the Sunshine Coast. Wide Bay candidate Elise Cottam said people on the Fraser Coast agreed with what Hanson was fighting for. "And they see how down to earth she is," Ms Cottam said. 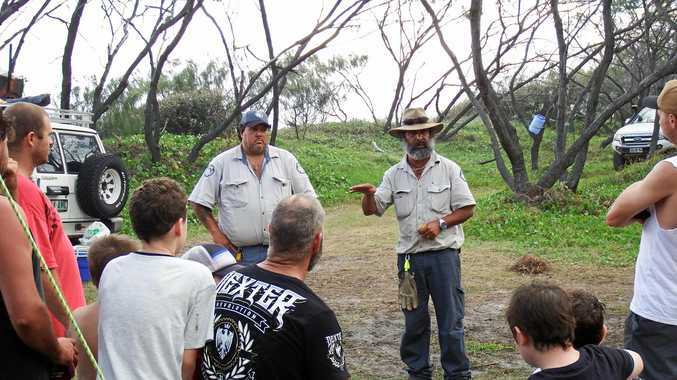 "How many people on the Fraser Coast have seen their representative face-to-face? "Or gone into the pub or had a beer with them? It just doesn't happen." While the Hinkler electorate had more even numbers, with about one in five voters choosing One Nation, booths in Hervey Bay and surrounding areas counted one or two per cent higher One Nation vote totals. Hinkler candidate Damian Huxham said people on the Fraser Coast were fed up with the major parties and believed Hanson would give them a fair go. "This region's really hurting, this one has been let down in particular by the major parties and they're really looking for someone to help them out," Mr Huxham said. Both candidates said Hanson always enjoyed her visits to the Fraser Coast, and was grateful for the region's support. 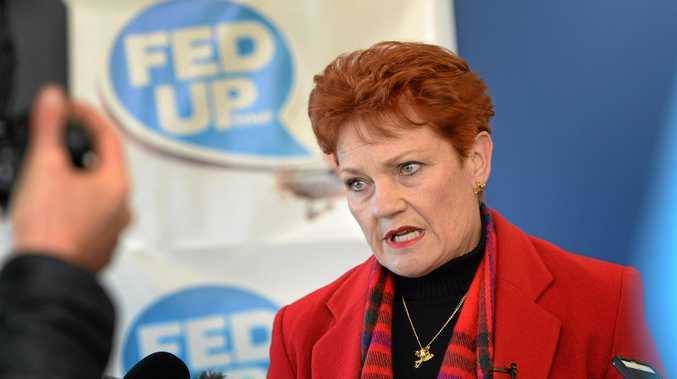 Mr Huxham said Hanson was proud of her representation on the Fraser Coast and had plans to return shortly after the election. "She loves this area, she loves this region," he said. "She has been quite a regular visitor here, I know she will be up several times no doubt."